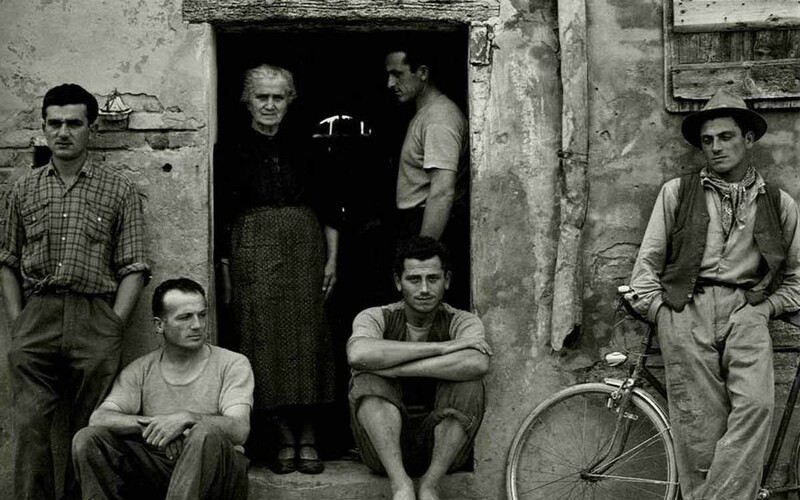 On July 7th in Luzzara there was a meeting with Gianni Berengo Gardini, one of the greatest Italian photographer supporting the society of a town his revolutionary style characterising his works. That town and photography: sixty years of history through images, this is the title of meeting led by the Cultural Centre Zavattini. The subject was the bond between Berengo Gardin and Luzzara, a small town of the Reggio Emilia province, where the photographer has been recognised as honorary citizen. A full affection by the citizens was felt in a strong way in that hall where Mose Franchi, director of Image Mag, led an interview lasted longer than one and a half hour and where the most interesting issues concerning the production of A country twenty years later were treated. 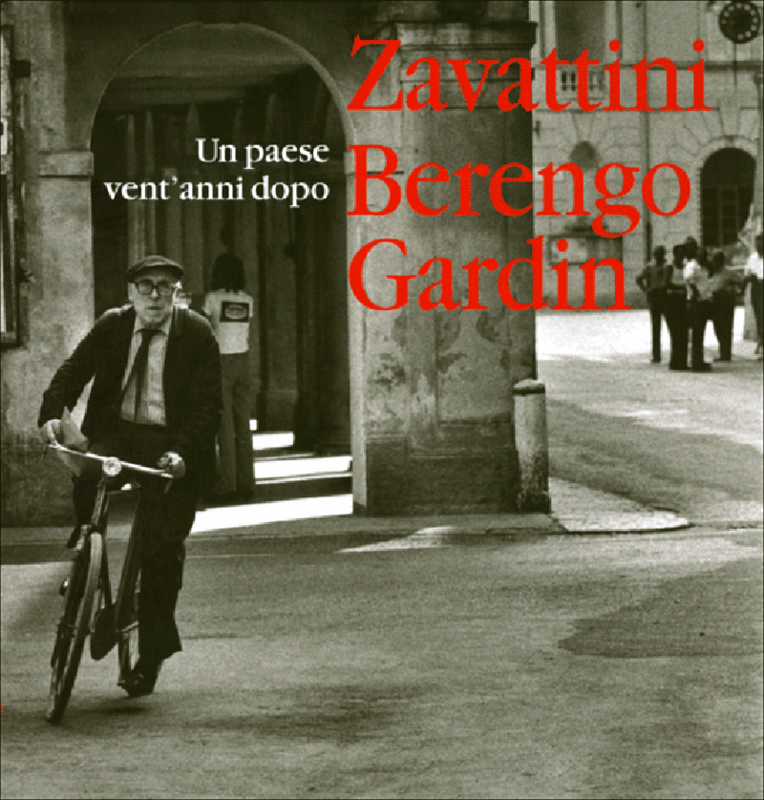 In this book Berengo Gardin has documented in a true way and without any rhetoric a town which was already depicted twenty years before by Paul Strand in A country, work commissioned by his friend Cesare Zavattini. But a not-so-young photographer at that time would have never thought to compare himself with an internationally well-known master, until he met Zavattini in Rome in the mid 70’s, who asked him what did he think about Strand’s work. Berengon Gardin gave a straightforward reply, true and indisputable. He states that A country is not a reportage, but a lyric and poetic vision of a town, an excellent work that however had doubtless disregarded the expectations of the most eminent representative of the Italian Neorealism. So, Zavattini asked him to give his personal vision of Luzzara, he offered him the opportunity of demonstrating his skills. He spent some time to think about it, and then he made up his mind and went directly headlong in a photographic operation leading him to create an unbreakable bond with the town of Suzzara and its inhabitants. Citizens had not to show poetic features and had to be the same portrayed by Strand, within the bounds of possibilities as the time went by. He told us about the difficulties in finding them and how important was to get in their houses and capture the daily life instants, “a documentary about anonymous lives “as Leo Longanesi hoped some years ago speaking about cinema. He also tells us that, once he found the postman, the butcher and all the others, they posed in the same way as they did twenty years before even if they did not remember much about the Strand experience. Being involved once again in a photographic project, they felt like they are, and still feel like they are, actually part of something important, a unique opportunity to proudly represent their origins. A country twenty years later turns out to be a sincere work which completes and balances A country, rather “they complete and balance each other”, as Berengo underlines. Berengo Gardin always wished to depict reality without trickeries, a concept that has been lost after the introduction of digital, about which he recognised its potentialities but refuses at the same time its hidden dangers. In fact, he pointed out that a photograph should not be beautiful, but it should be good, it must be able to express something, and that the photographer is not an artist, he is an artisan who has to prove reality and offers it spontaneously to the senses. Gianni Berengo Gardini is also a professional who archives and catalogues every single picture, both for operational needs and to protect his work, or else how can he get control over hundreds of series produced per one million and half of negatives?